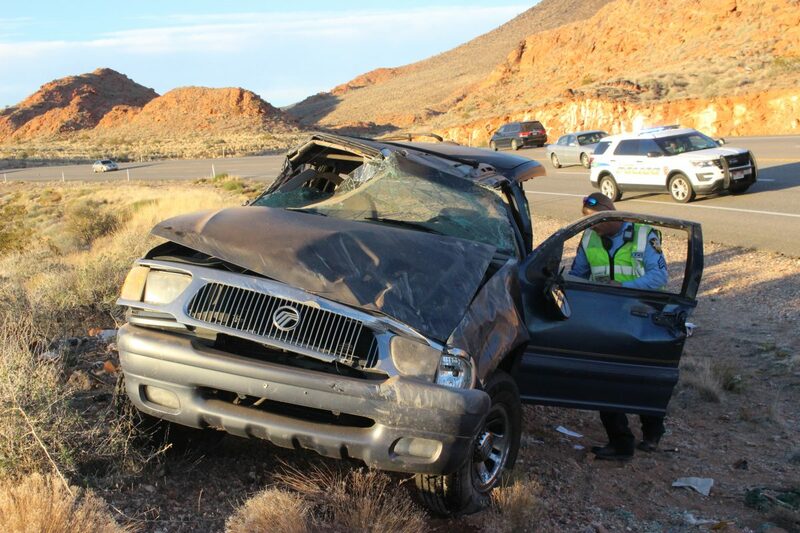 ST. GEORGE — Utah officials say last week was the first in nearly three years to go by without a single traffic accident death on state-managed roads. If we did it once, why can’t we do it again? Let’s make this a Zero Fatalities week. We can do this. Keep up the good work, Utah. So far in 2018, there have been 253 deaths on Utah’s roads, down from the preceding four years. But with two weeks left to go in the year and a record number of travelers expected to be traversing the state’s highways this Christmas, UDOT is urging drivers to play it safe. In an effort to reduce traffic-related deaths, the state’s Zero Fatalities campaign aims to educate drivers about some of the deadliest driving behavior, including drowsy driving, impaired driving, distracted driving, aggressive driving and not buckling up. In 2009, 97 percent of adult Utah motorists admitted that driving while severely drowsy is a major threat, yet 44 percent say they have fallen asleep or nodded off for even a moment while driving, according to a Utah Department of Public Safety poll. Zero Fatalities urges sleepy motorists to switch drivers, pull over and take a short nap or find a place to sleep for the night. In 2015, 10,265 people were killed in alcohol-impaired driving crashes, accounting for nearly one-third of all traffic-related deaths in the U.S., according to the National Highway Traffic Safety Administration. In 2016, Utah crash statistics show that driving under the influence of alcohol or drugs — be they over-the-counter, prescription and illegal — caused 77 fatalities. Besides its potential to destroy lives, driving under the influence carries legal stiff penalties. Police urge drivers be on the lookout and report any vehicle that shows signs its driver may be impaired, including driving unreasonably fast, slow or inconsistently, weaving, ignoring traffic signals and signs, driving at night without lights and driving too close to the edge of the road or lane. 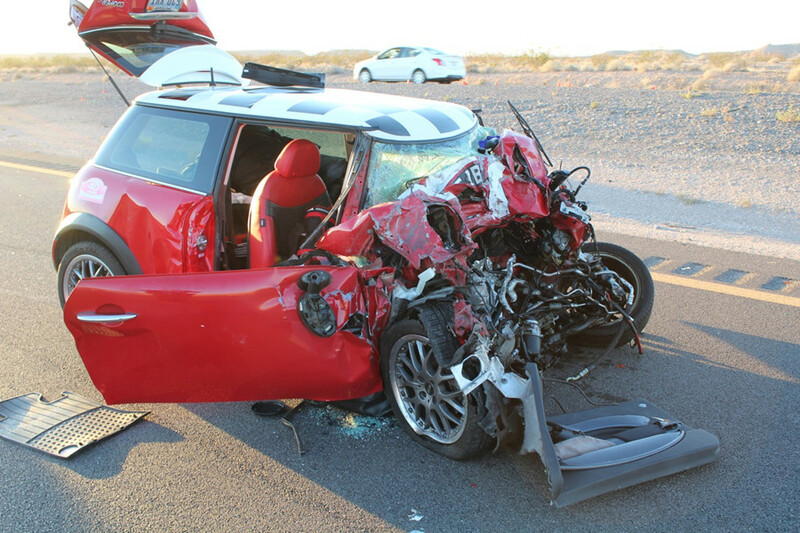 The most common contributing factor to roadway fatalities is a failure to buckle up. The best thing you can do to keep from becoming a statistic on Utah’s fatality chart is to wear a seat belt. In 2017, there were 87 unrestrained fatalities on Utah roads. Whether it’s a cellphone, food or noisy kids, even one distraction increases the chances of crashing significantly. In 2016, Utah crash statistics show that distracted driving caused 22 fatalities. Motorists are advised to focus only on driving and keep eyes on the road. Not just about road rage, aggressive driving means operating a vehicle in a way that endangers or is likely to endanger people or property. Two-thirds of nationwide traffic fatalities involve behaviors commonly associated with aggressive driving, according to the National Highway Traffic Safety Administration. In 2016, Utah crash statistics show that aggressive driving and speeding caused 76 fatalities. Zero Fatalities advises drivers to check themselves for some of the most common behaviors associated with aggressive driving, including speeding, running red lights and stop signs, failure to yield, tailgating and weaving. 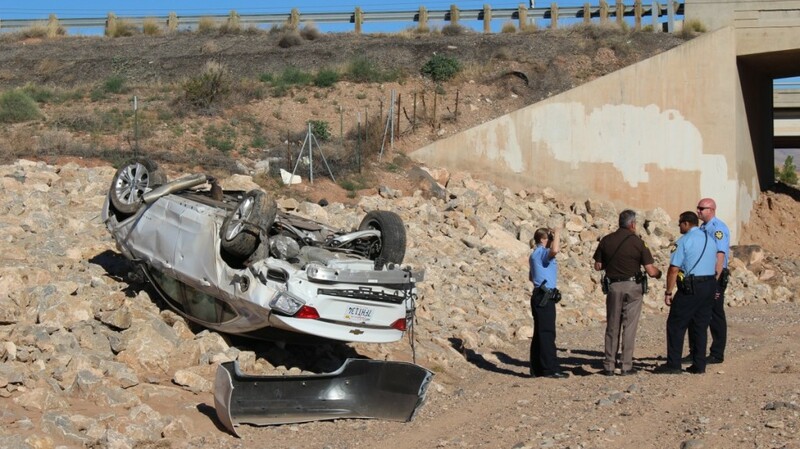 Some of the most statistically deadly roads run through Southern Utah, such as Interstate 15 and U.S. Route 89, resulting in dozens of deaths per year. Based on data from 2014 released by the Utah Department of Public Safety, the deadliest road specific to Washington and Iron counties is state Route 18, which runs from Bluff Street north to Beryl. According to the data, Washington County was No. 5 in the state for the most fatalities, most of which resulted from lack of seat belt use. Visit the Zero Fatalities Utah website for more information. HMMM…. if we can go two weeks, can we get BAC back up to 0.08? Give us some incentive here! Throw us a bone! I want Sierra Nevada Pale Ale at Smiths!